The 196 Bishopsgate Hotel is located in London's financial district just opposite Liverpool Street station, which is a short hop on the tube from the thriving West End and a stones' throw from the numerous bars and restaurants of London's fashionable Hoxton and Shoreditch districts. At 196 Bishopsgate guests can benefit from the flexibility of a hotel while at the same time enjoy the space and freedom of an apartment offering a range of serviced apartments from studios up to two bedrooms, and all with no minimum stay. Each of the 47 serviced residences is decorated to the same high standard and has been furnished with a contemporary flair. All offer fully equipped kitchens, marble clad en-suites, and dining areas. Whichever type of apartment is required, they all guarantee the space to relax, work or entertain! Rates are not valid for nationals or passport holders of the following countries; Algeria, Bahrain, Egypt, Iraq, Jordan, Kuwait, Lebanon, Libya, Morocco, Oman, Palestine, Qatar, Saudi Arabia, Sudan, Syria, Tunisia, UAE, and Yemen. . Guests staying 7 nights or more should note that strict cancellation policies apply. Each of our rooms and suites is inspired by an iconic designer or design movement of the 20th century. In each room you'll find a carefully curated selection of original or high quality reissue pieces, from furniture through to prints and soft furnishings. So whether you've always wanted to relax in an original Eames chair, or you love the game-changing modernism of Le Corbusier or Mies Van de Rohe we have a room for you.Fantastically situated for both those working in the creative industries or the City looking for a comfortable escape minutes from the Liverpool Street the Boundary Project offers a series of high quality rooms and suites to choose from. For those in town for leisure and pleasure you couldn't ask for a better place to stay. As well as our own bars and restaurants you are minutes away from some of the cities most exciting eateries as well as independent shops.and boutiques. All rooms have large comfortable beds and are luxuriously appointed throughout and make for a comfortable and unique hotel experience in the heart of bustling Shoreditch. 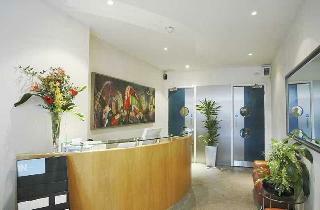 This hotel is located just a few steps away from Aldgate East tube station, in London. Sitting on the gateway to Brick Lane, the property is within easy reach of one of London's most renowned attractions. The Whitechapel Art Gallery, the Tower of London and the East End's famous street markets can be found close by. The renowned Spitalfields, with its famous shopping and dining options, is just a leisurely stroll away. This wonderful hotel comprises superbly-styled guest rooms, which feature soothing tones for a peaceful ambiance. Excellent facilities and services are provided, for the comfort and convenience of every type of traveller. This outstanding hotel is in Liverpool Street. The total number of accommodation units is 128. This accommodation was completely refurbished in 2016. The establishment includes Wi-Fi internet connection in all public areas and rooms. Additionally, the premises provide a reception service the whole day through. All bedrooms include cots for little children on demand. There are 7 accommodation units with disabled access. Pets are not allowed at this hotel. 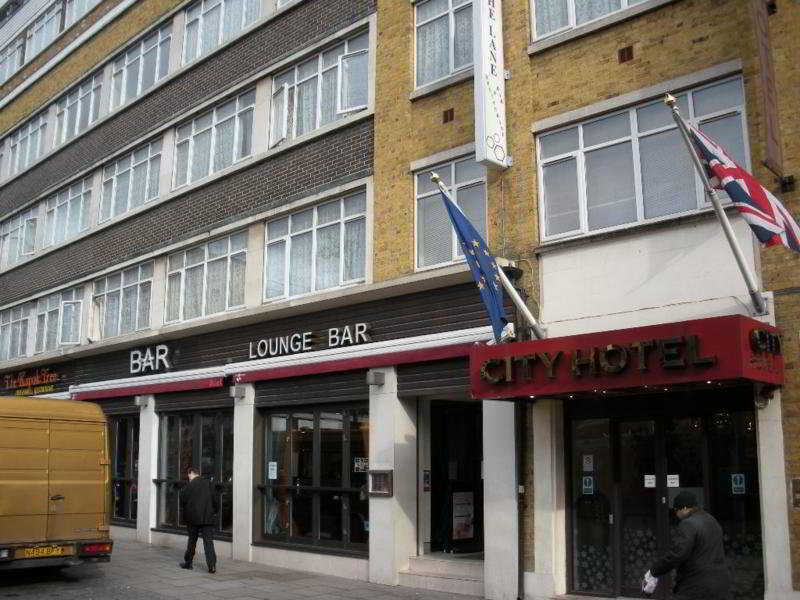 Courthouse Hotel Shoreditch provides parking for guests' convenience. This hotel is committed to upholding environmentally friendly practices. Conference facilities are included at this hotel. 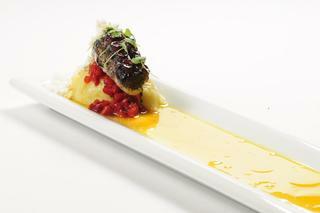 This establishment provides a great dining offer to meet all guests' needs. Additional fees may apply for some services. Enjoying a prime setting at the heart of London, this hotel offers guests an insight into the culture and tradition of this mesmerising city. The hotel is located just a short distance away from Tower Bridge, the Tower of London, the Spitalfields Market and Westminster Abbey. The hotel is located just a short distance from the underground station, enjoying ease of access to other areas of this captivating city. This wonderful hotel is housed in a stunning, redbrick Victorian building, dating back to 1884. Inside the hotel, guests are greeted with modern conveniences and the promise of a luxurious experience. The guest rooms are stunningly designed, offering elegance and luxury in a peaceful setting. Guests can avail of the many excellent facilities and services that the hotel affords.